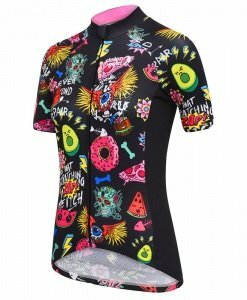 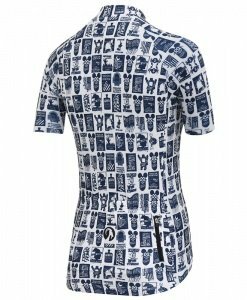 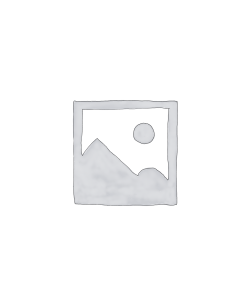 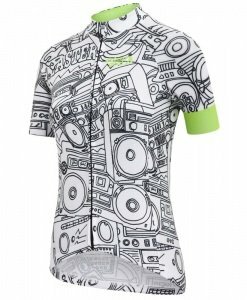 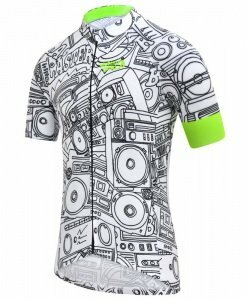 Cycling jerseys are the cornerstone of every cyclist’s wardrobe. 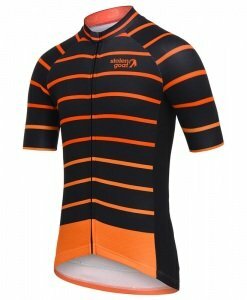 The right jersey looks great, feels superb and actually helps you perform better on the bike, mile after mile. 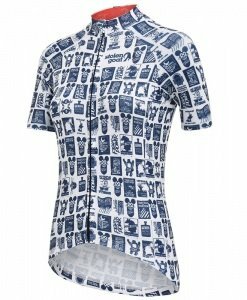 Cycling jerseys are a staple of your wardrobe. 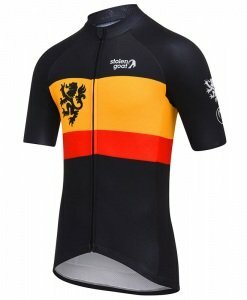 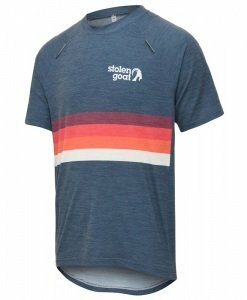 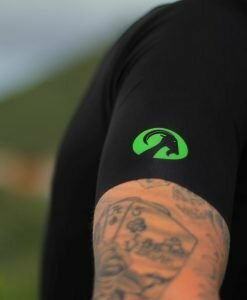 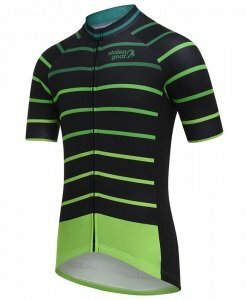 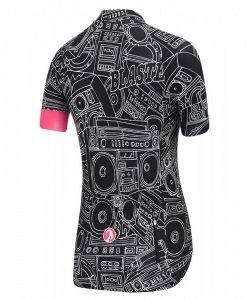 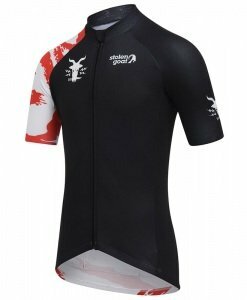 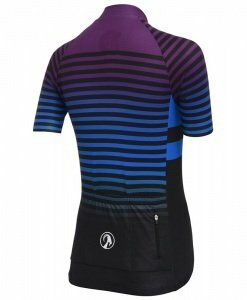 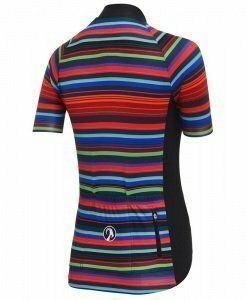 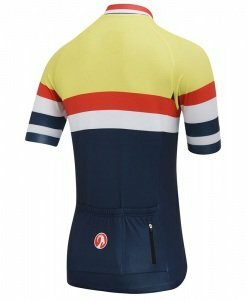 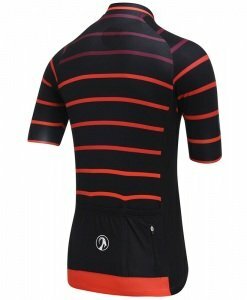 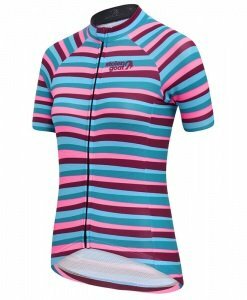 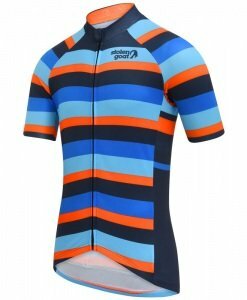 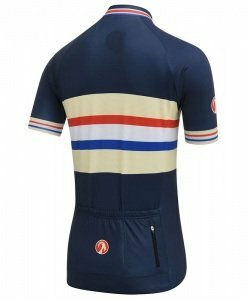 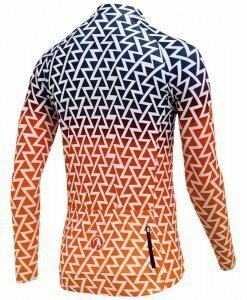 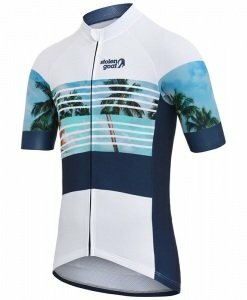 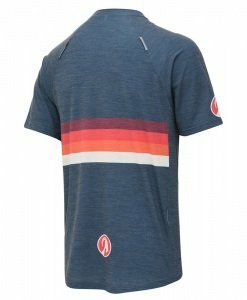 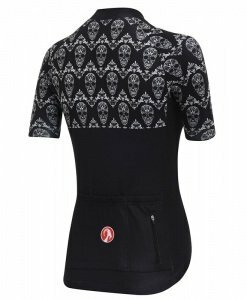 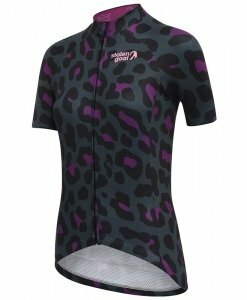 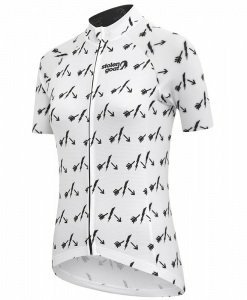 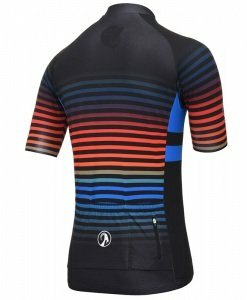 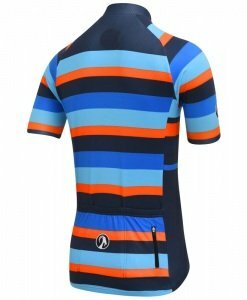 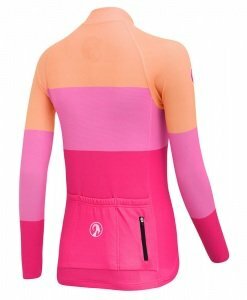 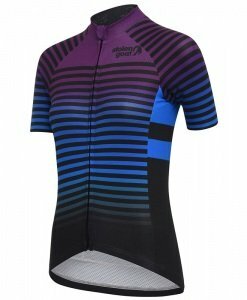 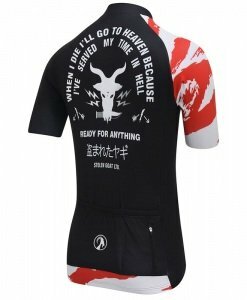 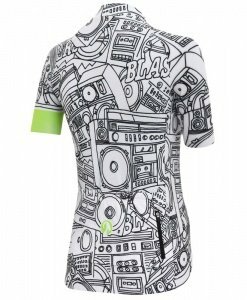 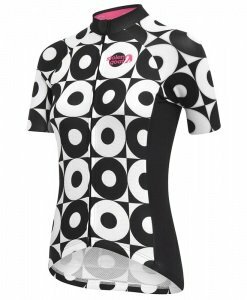 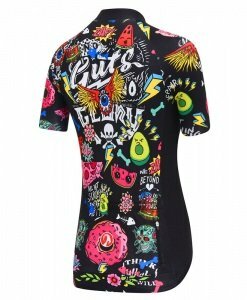 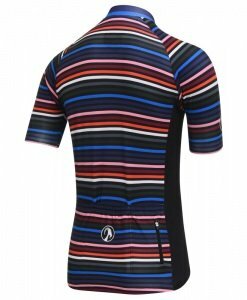 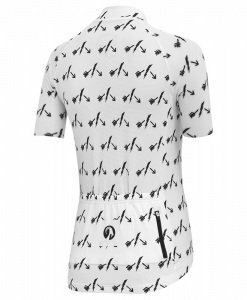 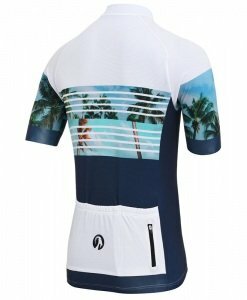 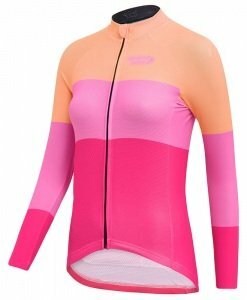 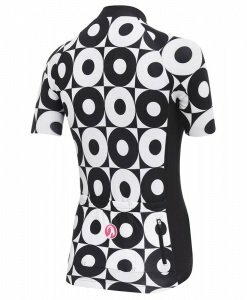 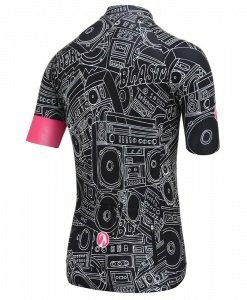 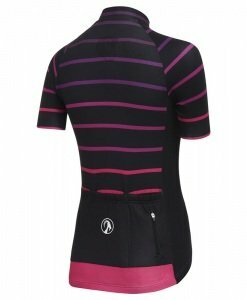 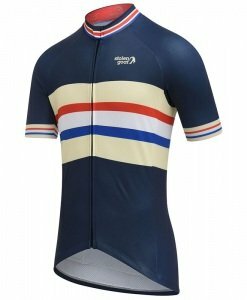 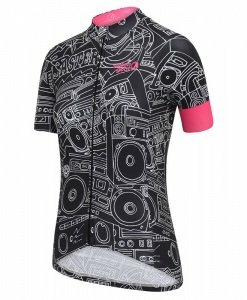 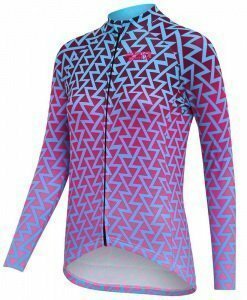 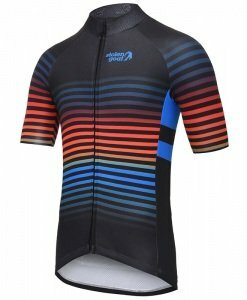 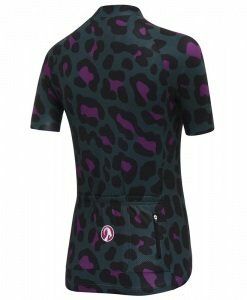 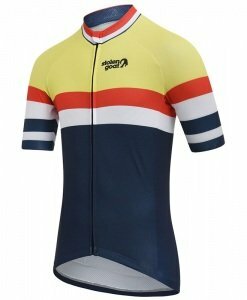 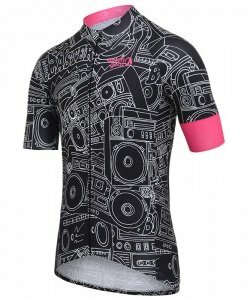 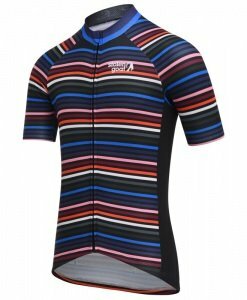 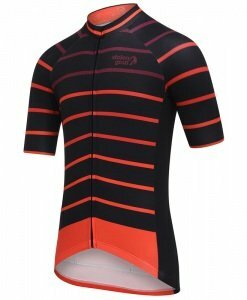 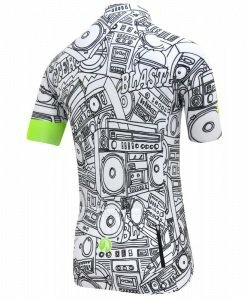 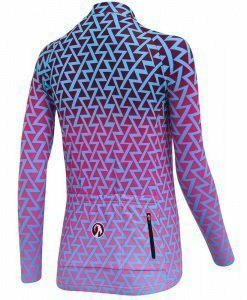 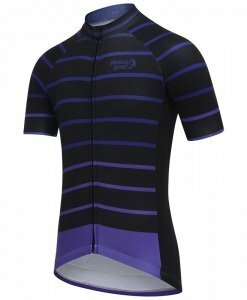 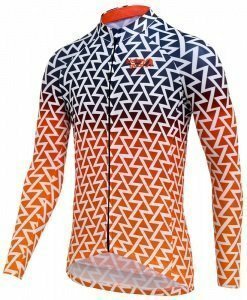 A great jersey should fit you just-so but should also be right for the conditions in which you ride (wet or dry, hot or cold) and the manner in which you like to ride (aggressive / race winning vs all day performance and comfort).